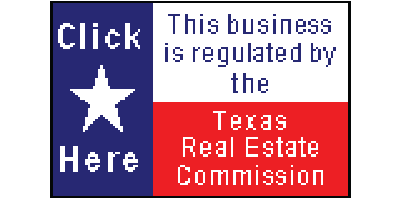 Texas Discount Realty is structured around helping home sellers save money on real estate commissions by matching sellers with an in-house agent at one of our sister companies, or with an agent working for another broker who offers big savings on commissions. 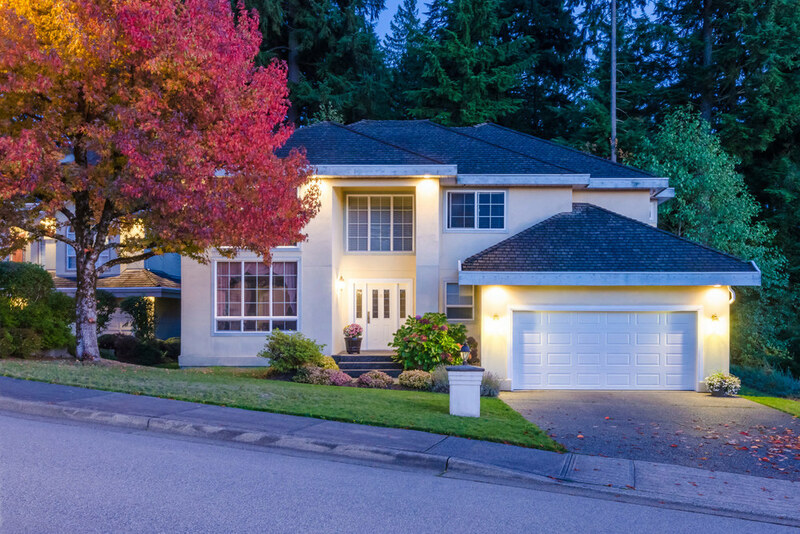 There are several ways a broker can offer savings to home sellers. Some simply offer a reduced commission rate. Others offer a flat rate like our very popular and trademarked Flat Fee Plus™ program. Still other agents offer a “Move Up” program in which a broker lists a property at a reduced rate in exchange for the client using that same agent on the purchase of a property of greater value. If you are thinking of selling and curious about the value of your property, click here for a free market analysis.